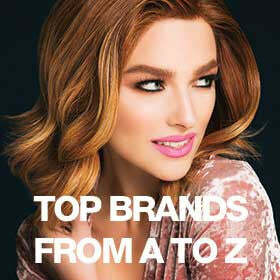 Shop thinning hair and hair loss products @ Wigs.com. These hair toppers are a great solution for the beginning stage of hair-loss. Available in synthetic and human hair!